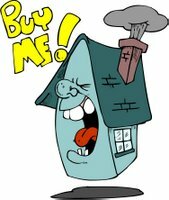 First Time Buyers are Picky, Picky, Picky! Wells Fargo Home Mortgage has just revealed a study of first-time home buyers and just what they are willing or not willing to compromise on when buying a home. 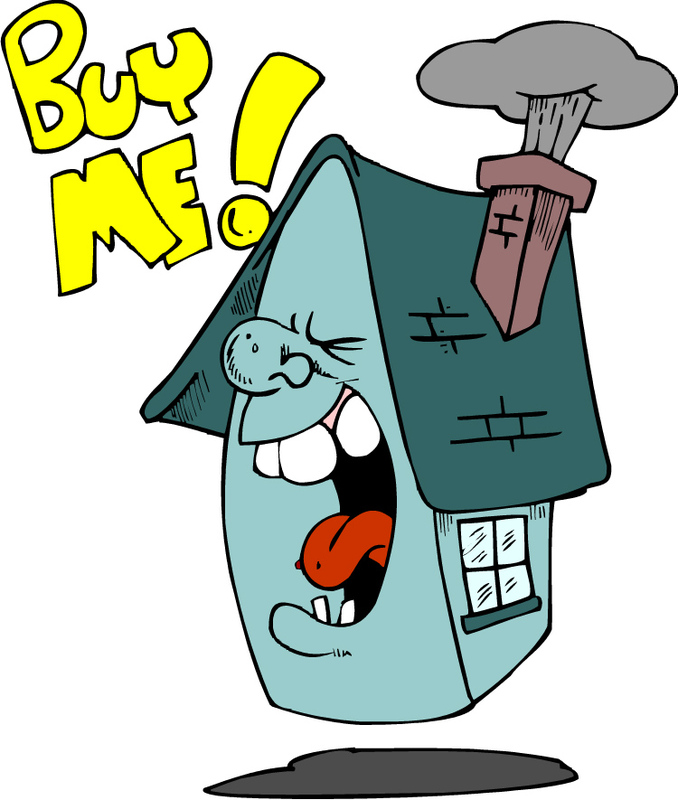 40% are unwilling to buy a home smaller than the’d like. 40% are unwilling to buy a home needing significant improvements. 46% will not buy further from work than they would like. 70% will not move to a less desirable neighborhood. 97% of first-time home buyers would never go back to renting. 77% believe buying their home is the best investment they ever made. Nearly 75% of first-time buyers believe that the value of their home will go up in 2006. 56% of renters believe that a downpayment of 15 percent or more is required when buying a home, and 55% believe that size of a downpayment is a personal barrier for them. But 74%reported they put less than 15 percent down. I believe “picky” is a good thing. Buying a home is the largest investment most of us make and it needs to be right for you. Contact me, or visit my website, if you are thinking about buying a home near Okemo Mountain in Vermont. I am glad to work with “picky” buyers!